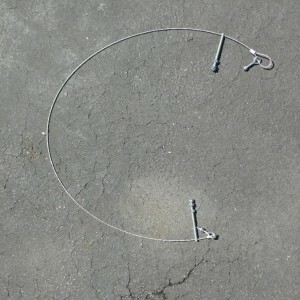 → Cable sling for scopes to 24"
Cable sling for scopes to 24" Sold! 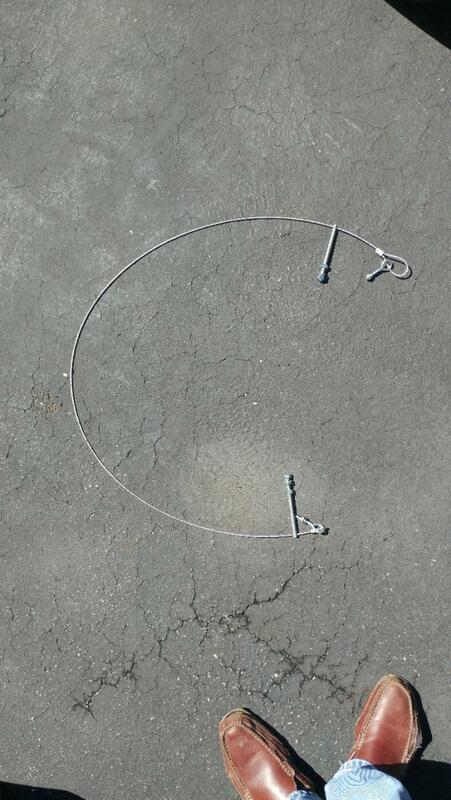 For sale is an adjustable cable sling I bought years ago. Its quarter inch stud bolts drilled for the cable. You set the height once and its fixed. Don't need it. I thought I bought it from either astrosystems or Webster. But I don't see it on their sites. Priced to sell $30 shipped.